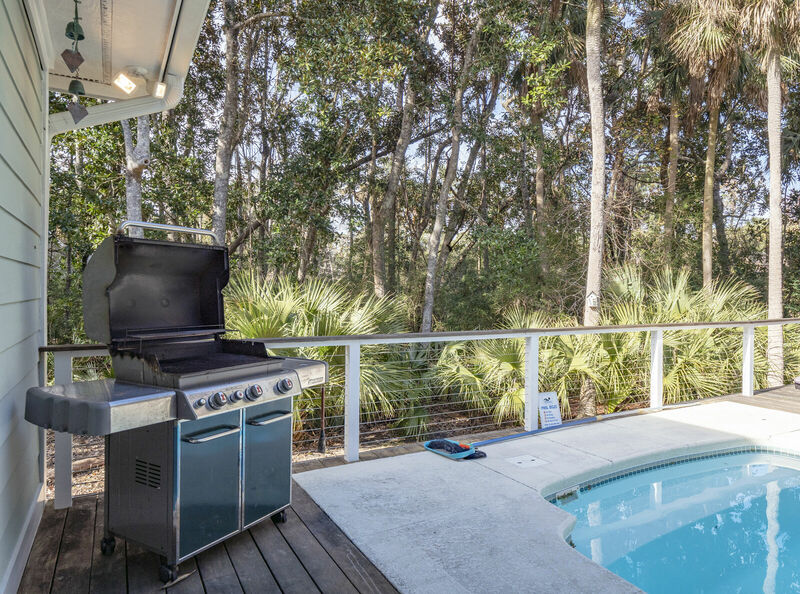 Welcome to paradise on Seabrook Island. 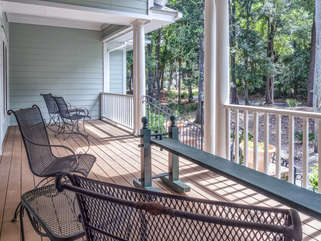 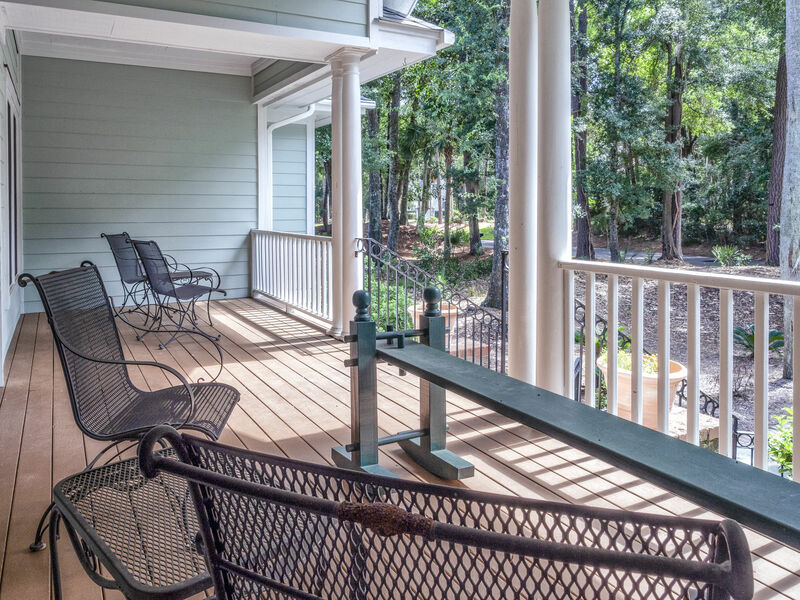 Spend the days sipping sweet tea on the front porch or cooling off in the sparkling water of the pool nestled in the private back yard with views of the 14th fairway of Crooked Oaks golf course. 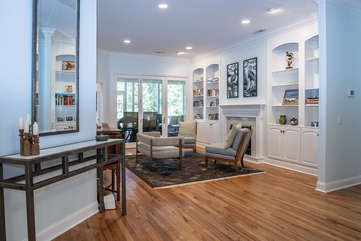 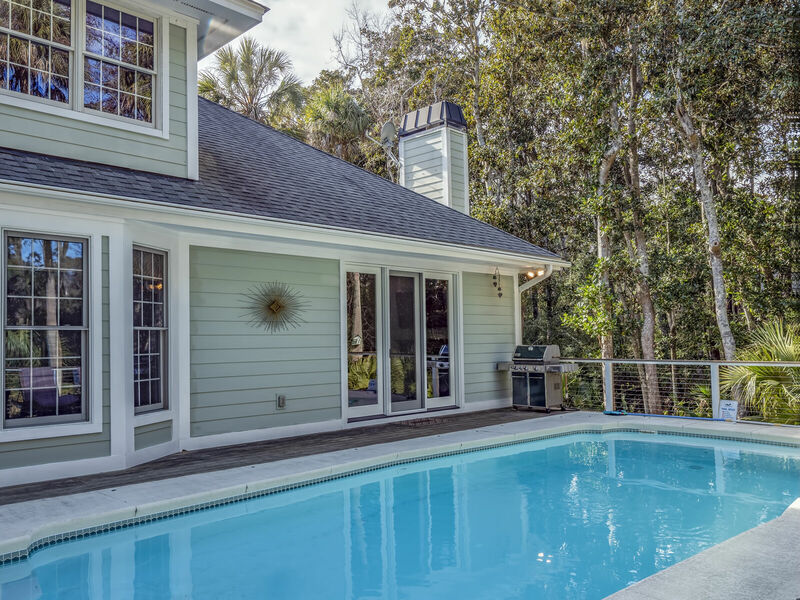 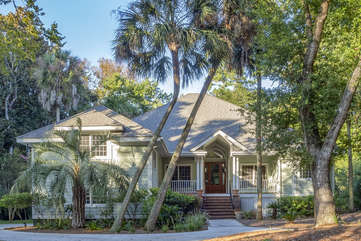 You can't beat the low country lifestyle of this inviting home with a modern twist. 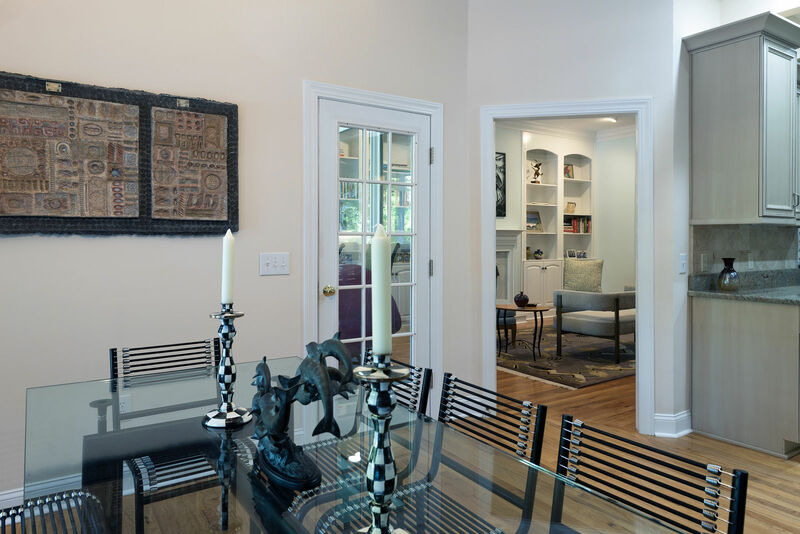 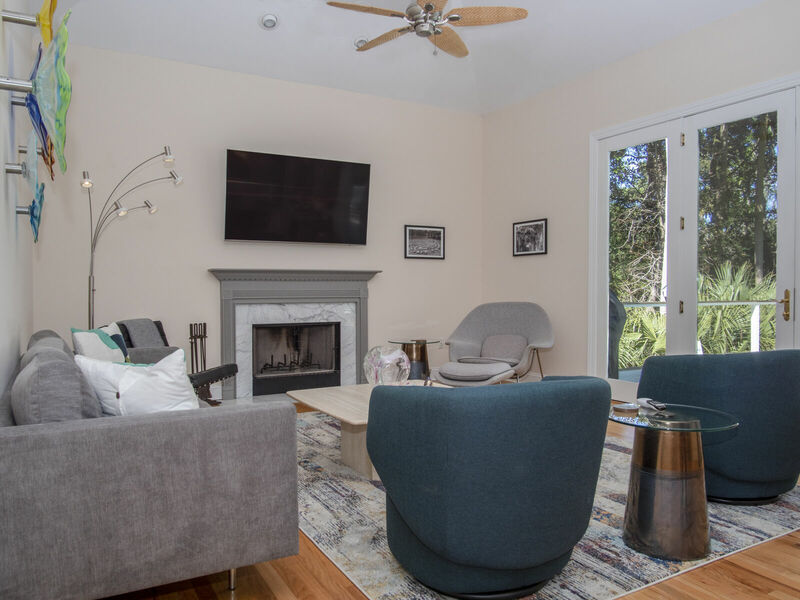 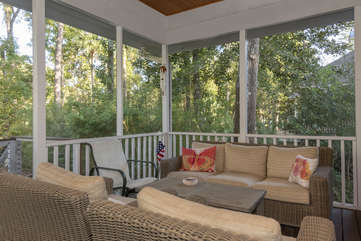 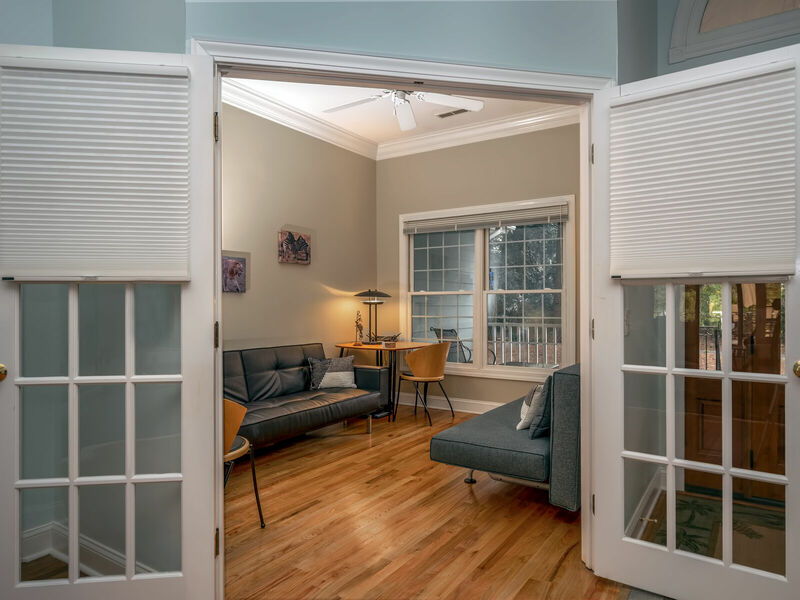 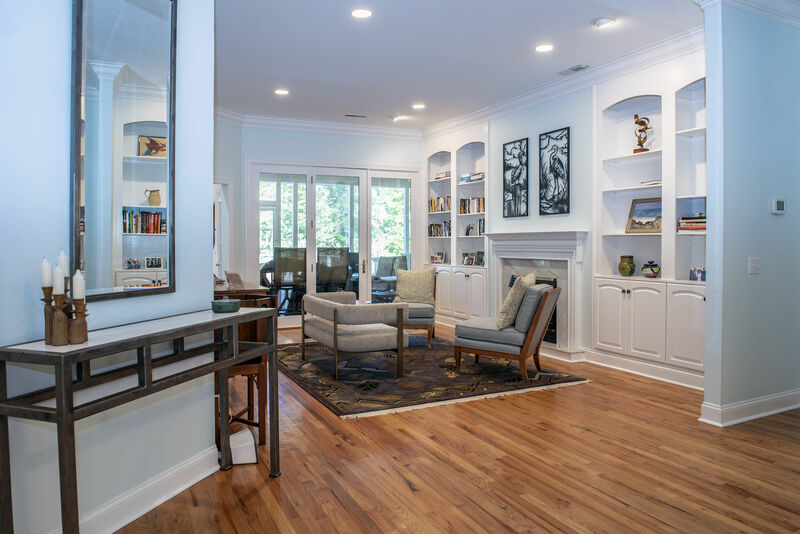 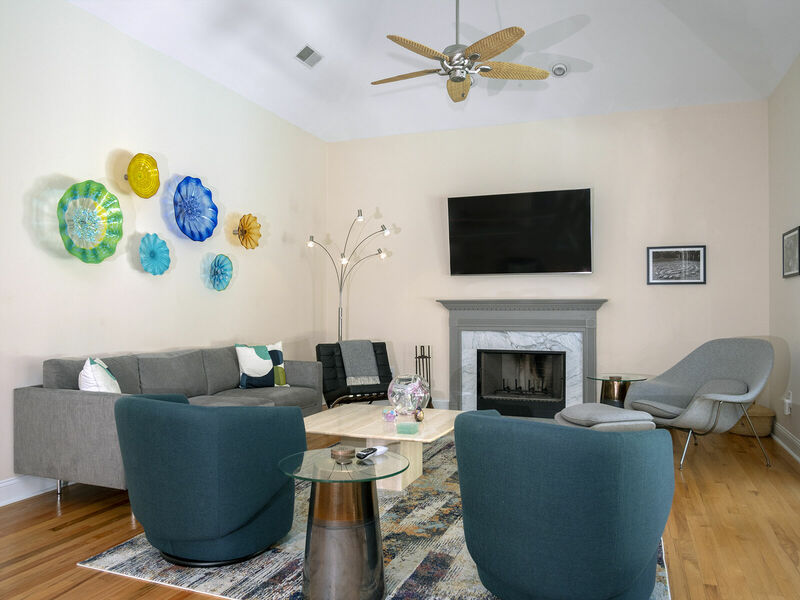 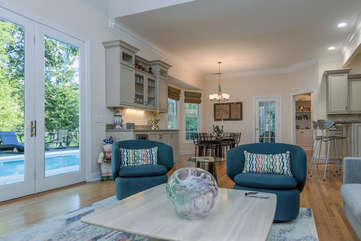 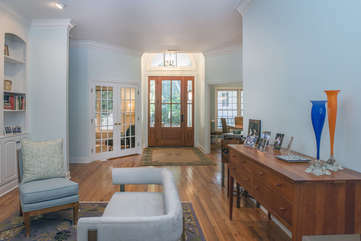 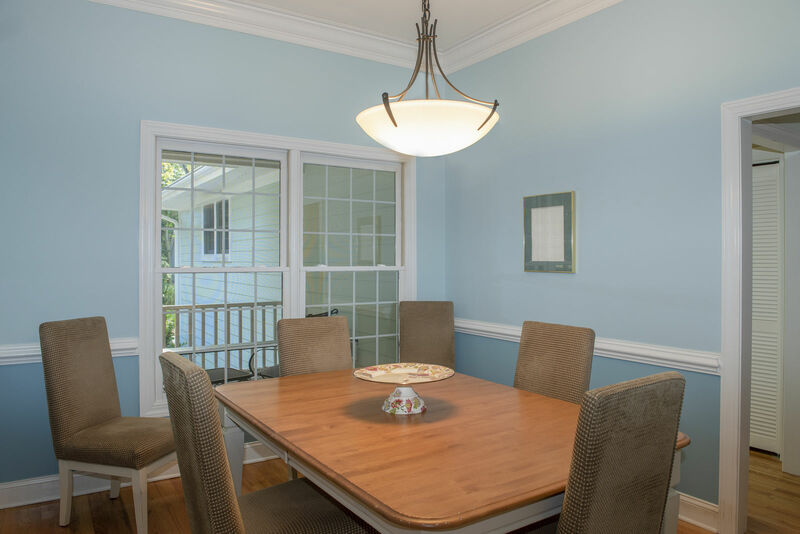 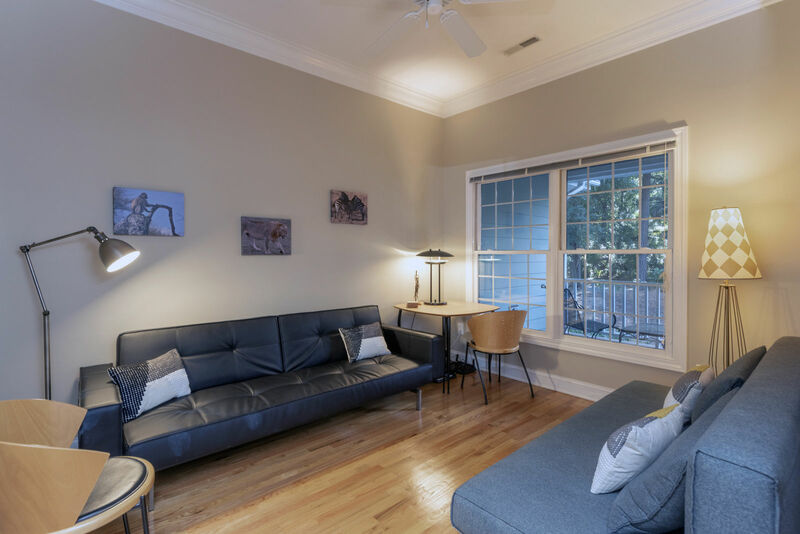 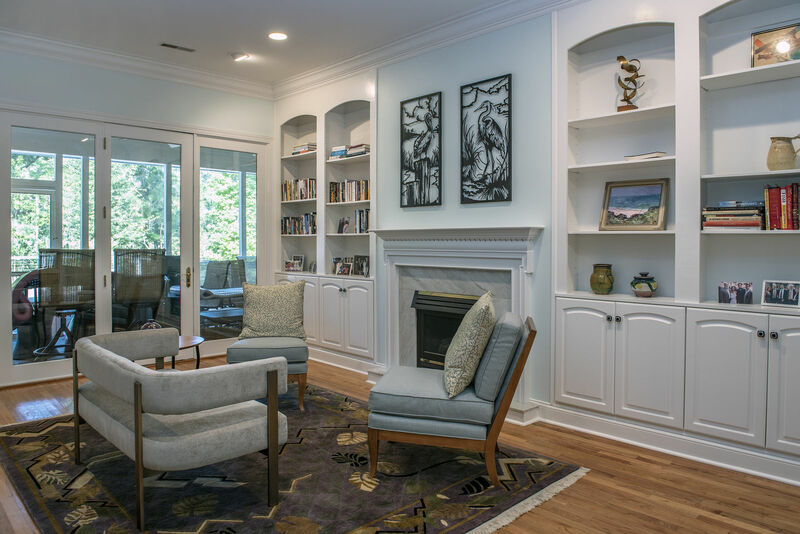 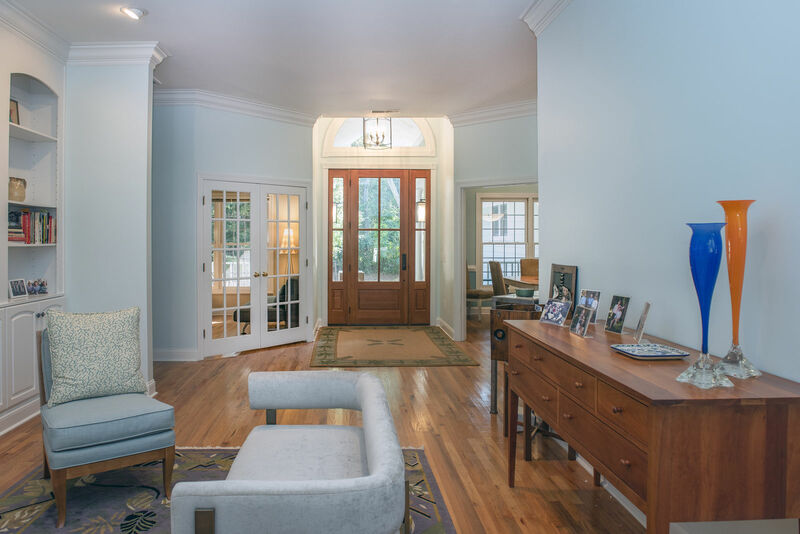 There is plenty of room for family and friends to gather, including a lovely living room area with access to the screened porch, separate office with full sized sleeper sofa, and dining room with seating for 8+. 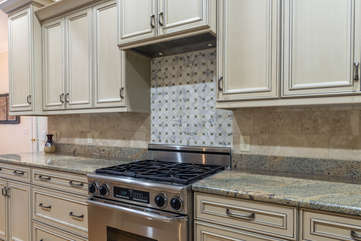 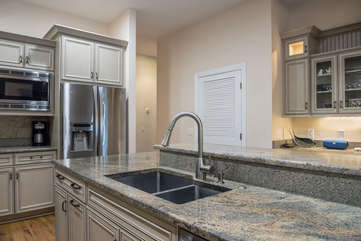 Make your way into the fully stocked gourmet kitchen featuring granite countertops, stainless steel appliances, Dacor gas stove and custom cabinetry with built in HDTV. 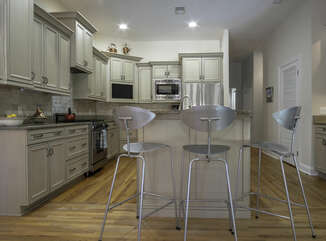 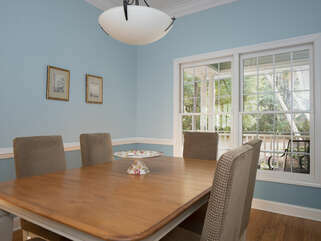 The kitchen flows into the light filled eating area with another dining table for 8+, with 3 seats at the island counter. 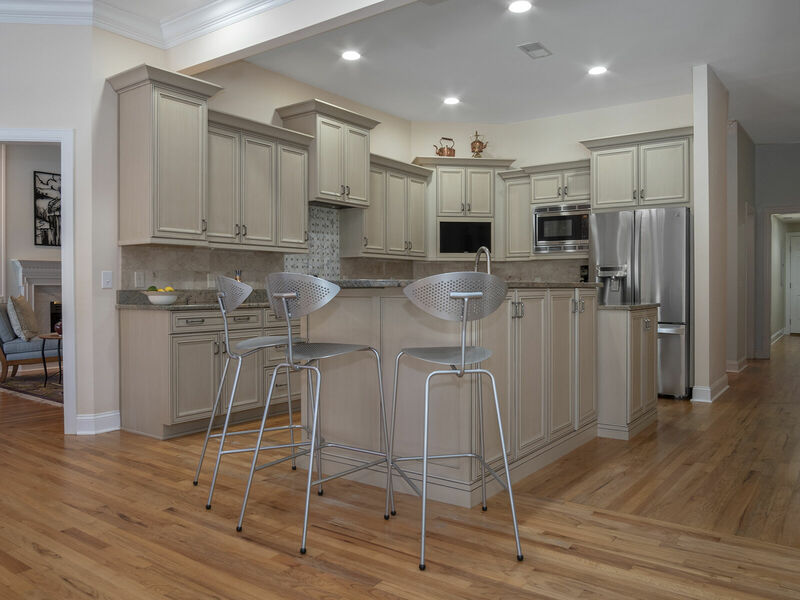 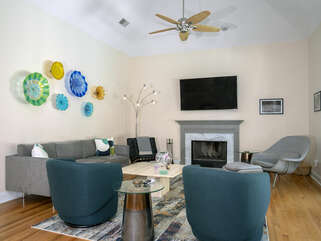 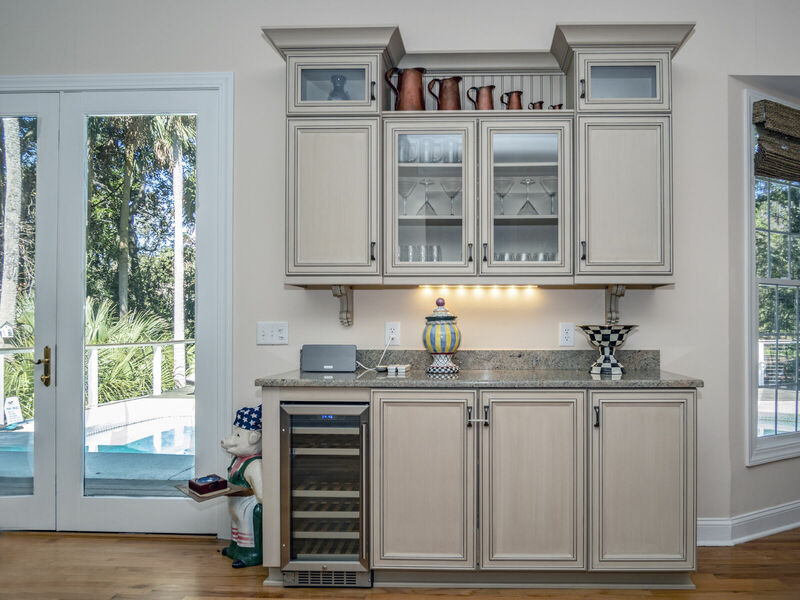 The kitchen and dining area flow into the family room with cathedral ceiling, dry bar with wine refrigerator, 65" HDTV and access to the deck and pool. 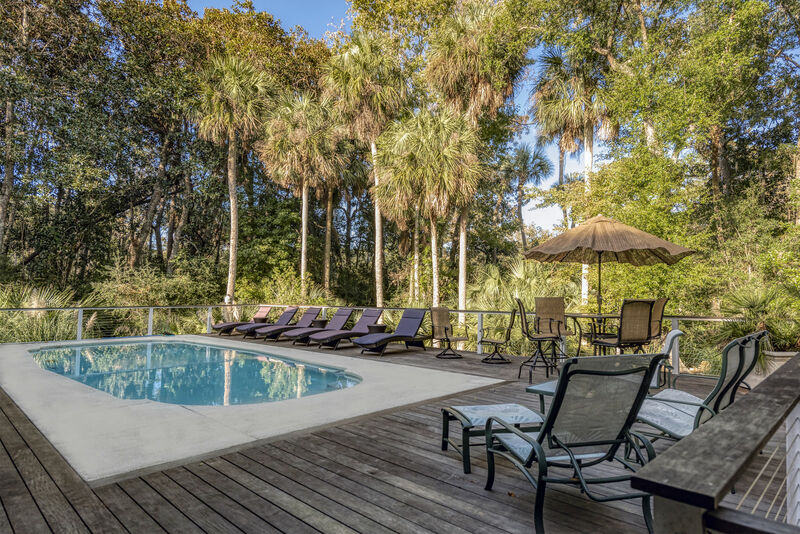 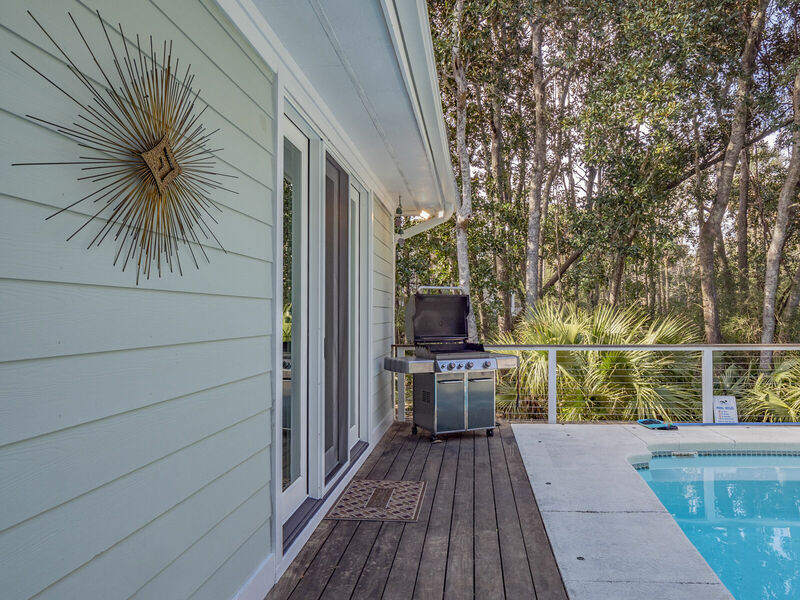 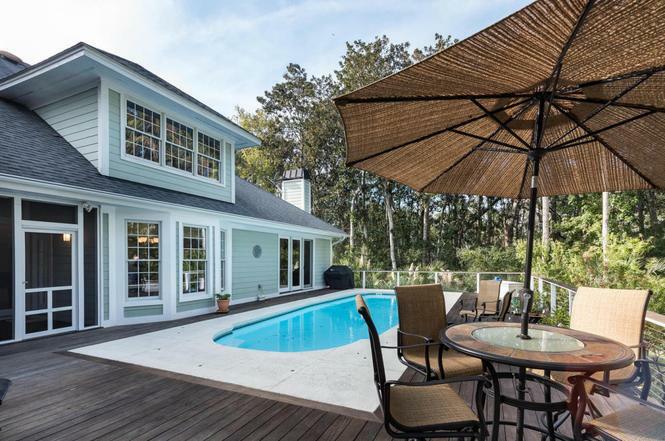 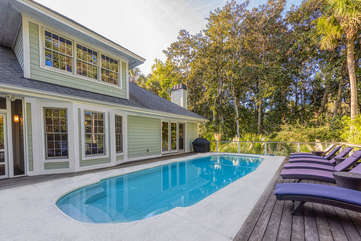 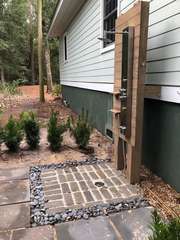 Once outside you will delight in the absolute tropical escape of the sparkling salt water pool surrounded by exotic hardwood decking, nestled among a picturesque maritime forest. 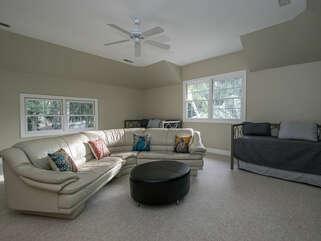 Bask in the afternoon sunlight in the 6 chaise lounges along with plenty of additional seating. 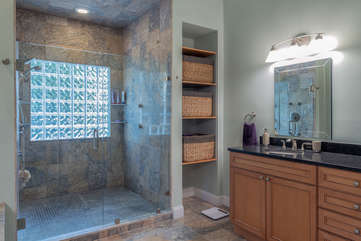 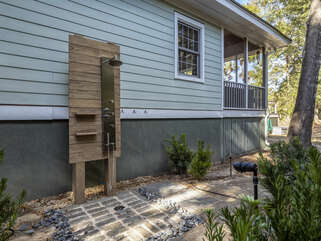 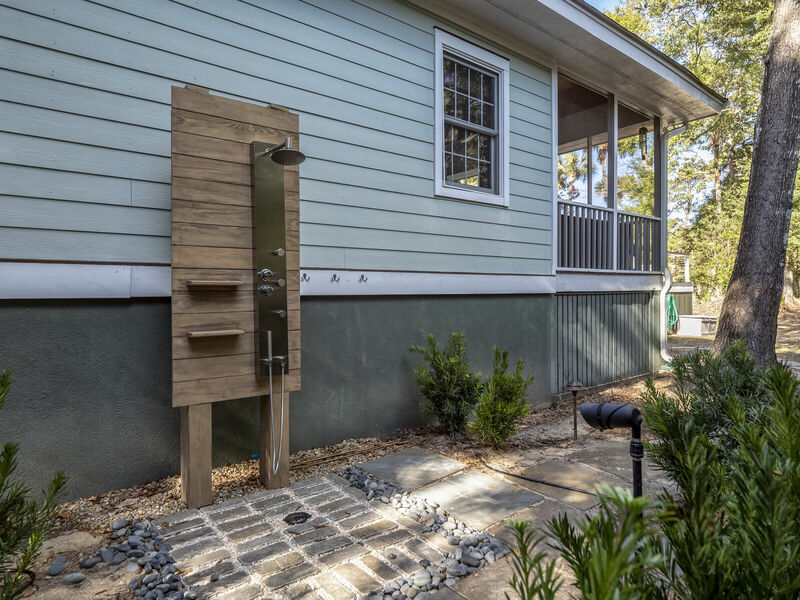 Wash off in the outdoor pool shower featuring a rainfall shower head and multiple body spray jets. 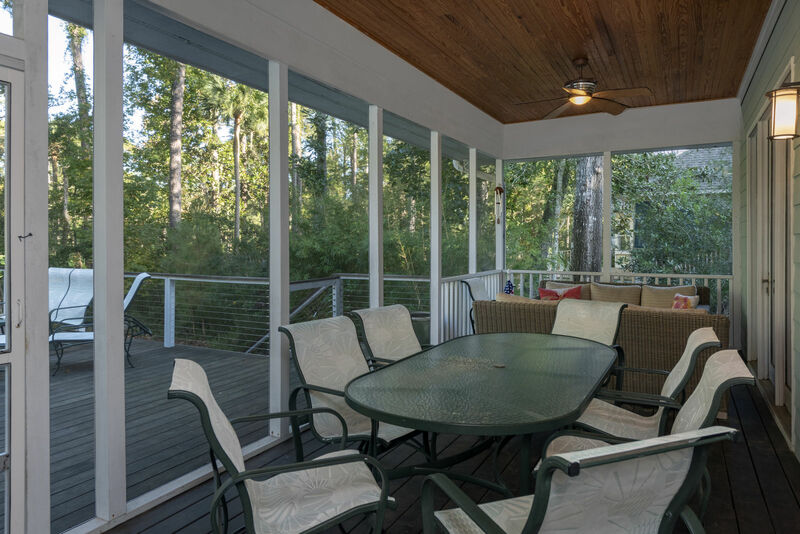 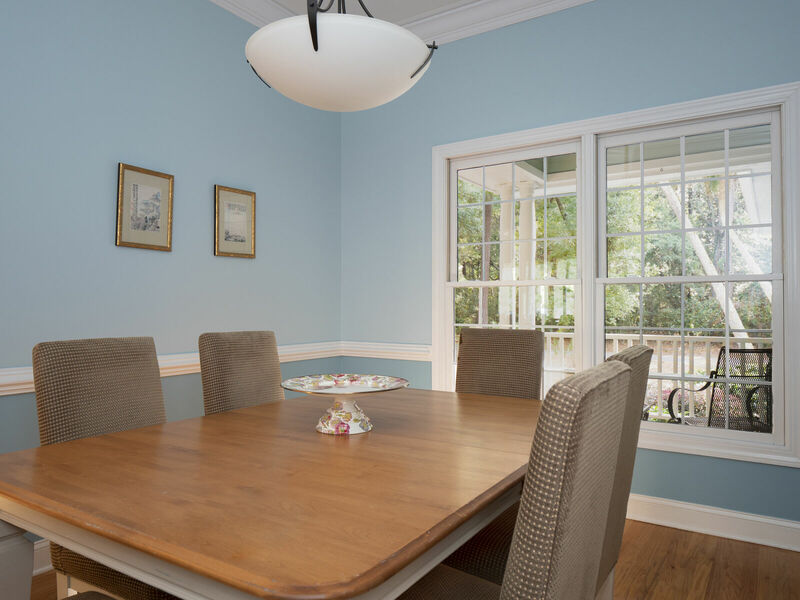 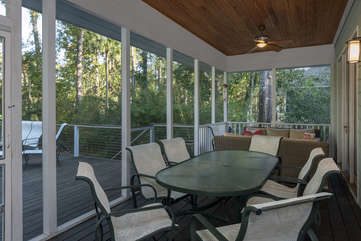 Dine al fresco at the high top table after grilling your dinner on the Weber propane grill, or if you desire a shady location, retreat to the screened porch and take advantage of its cozy conversation area with another dining table accommodating 8+ people. 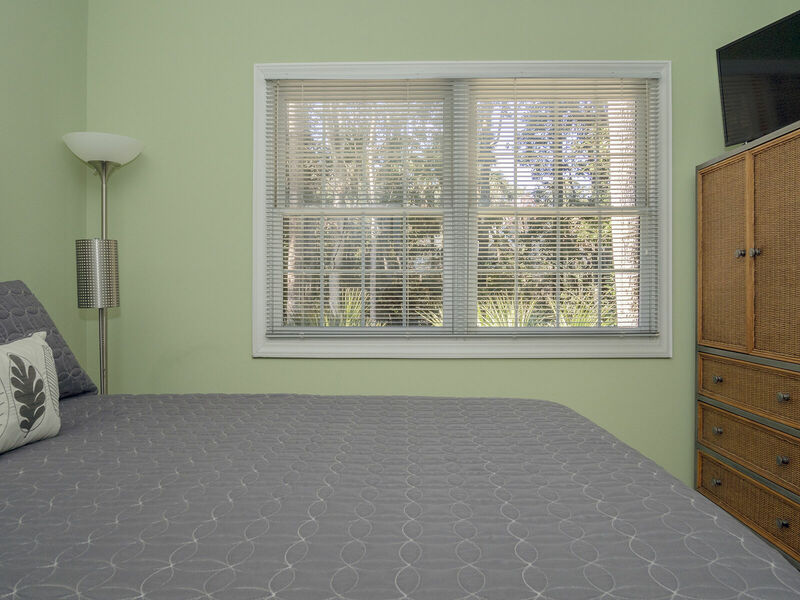 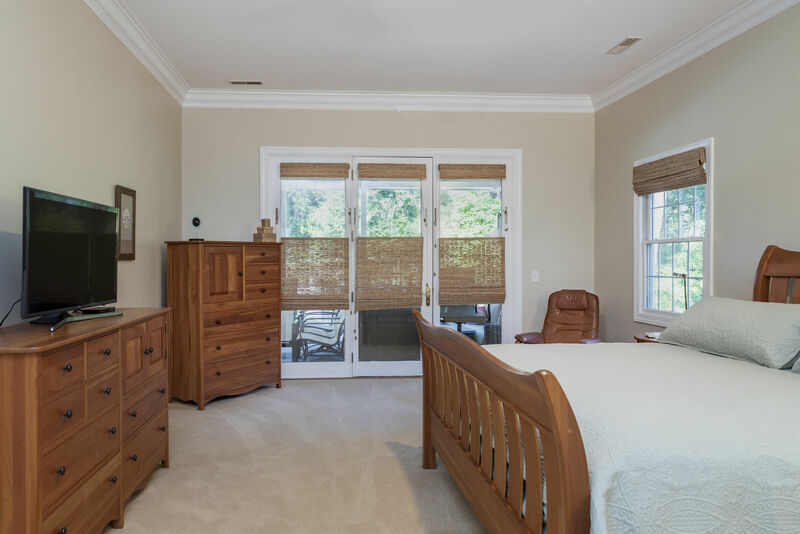 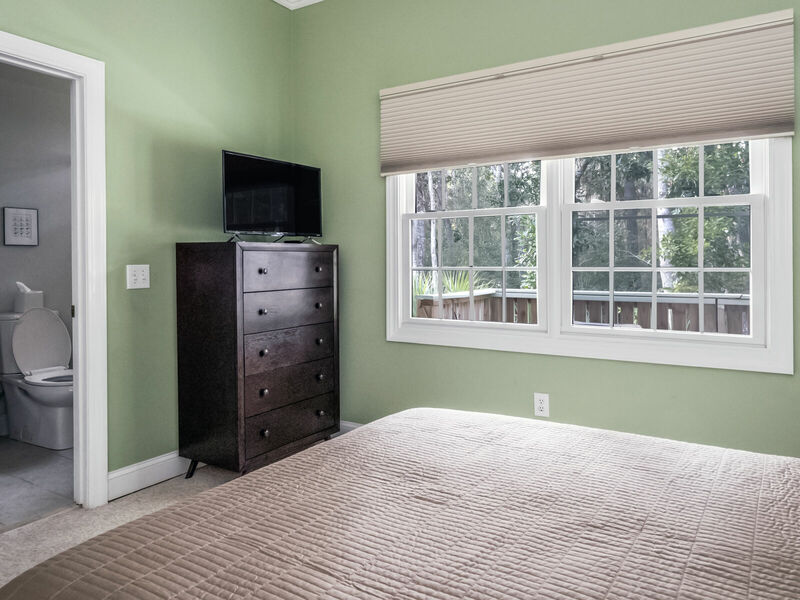 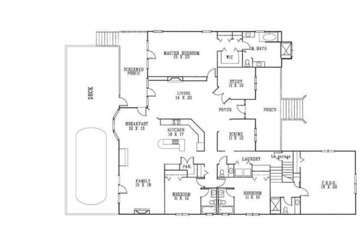 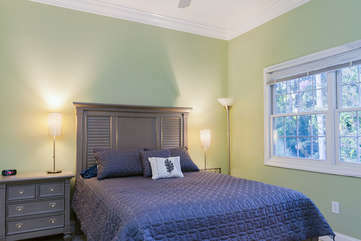 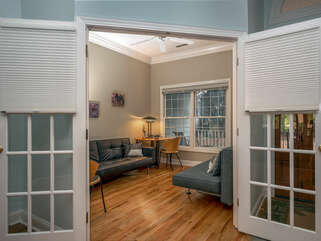 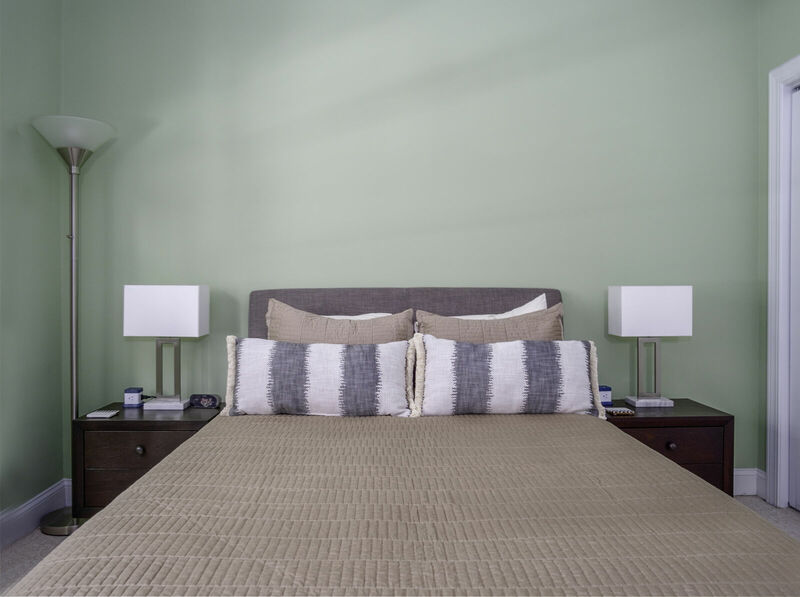 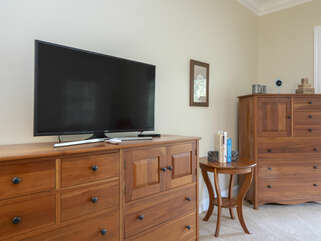 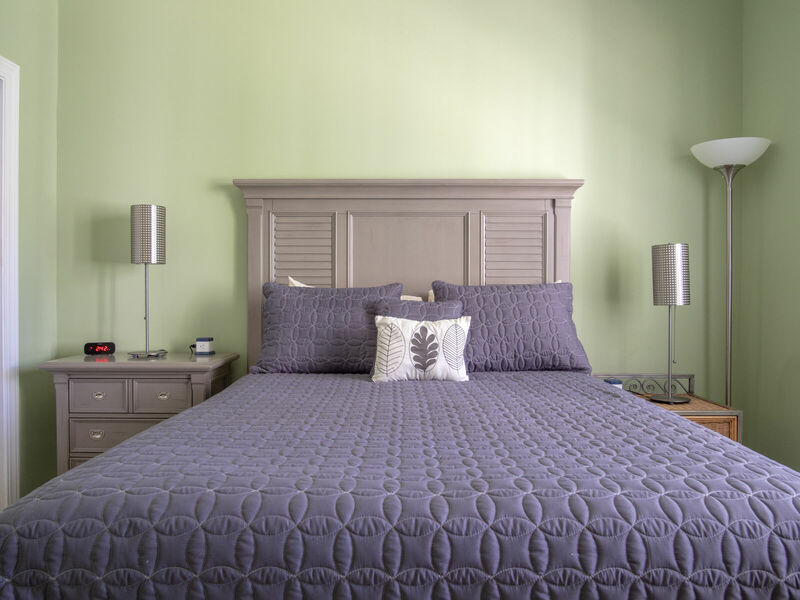 The main level master suite features private access to the screened porch with king size bed and 42" HDTV. 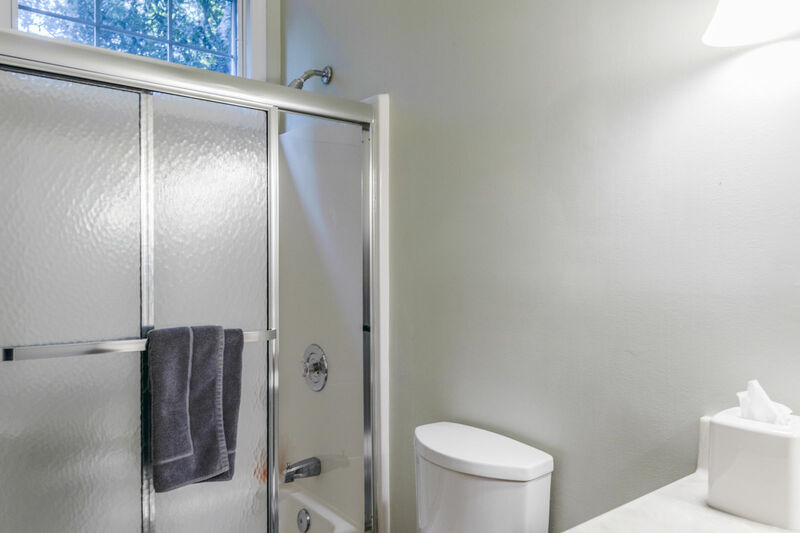 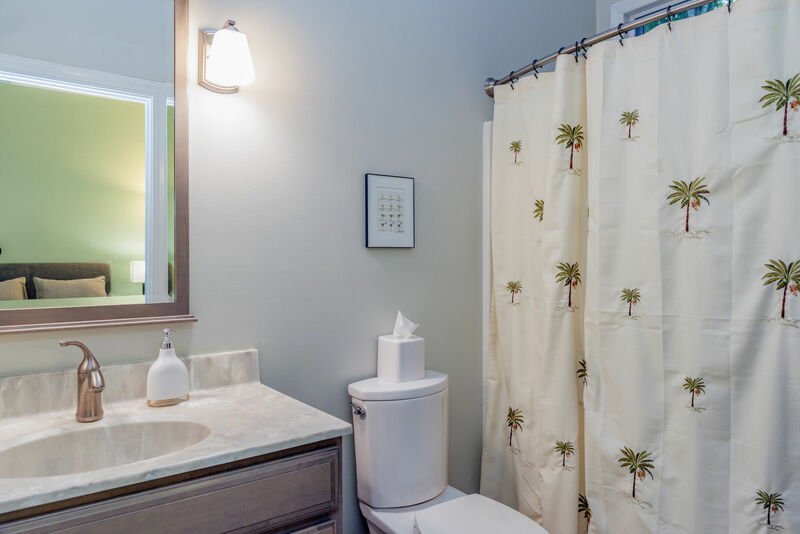 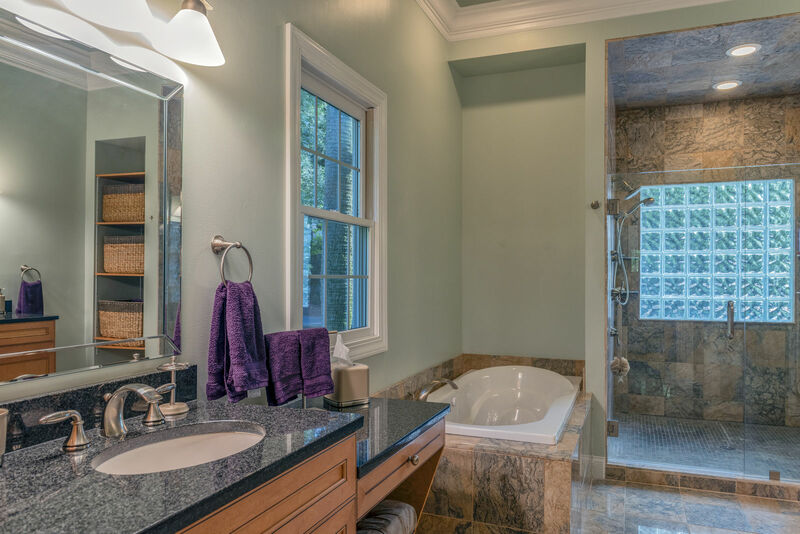 The updated en suite bath has an over-sized custom tiled shower with multiple shower heads and a separate jetted tub. 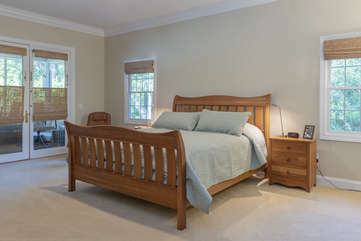 Bedrooms 2 and 3 are also on the main level on the opposite side of the house; each have queen beds and en suite baths. 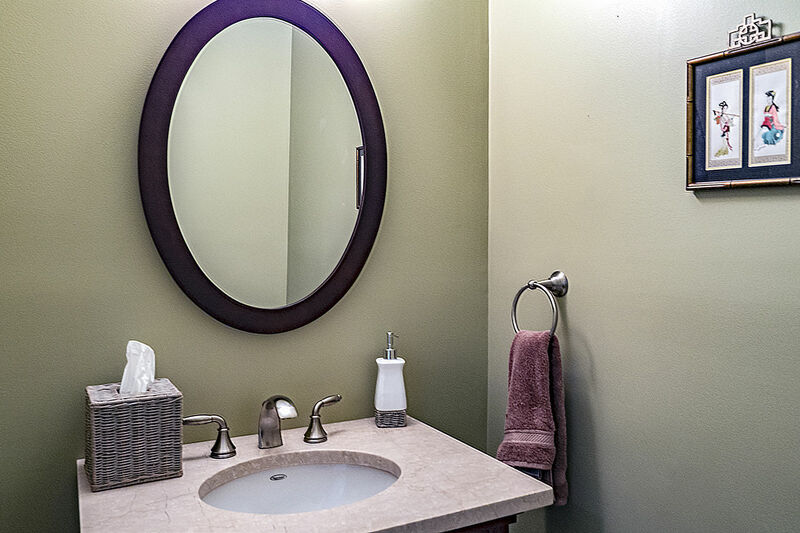 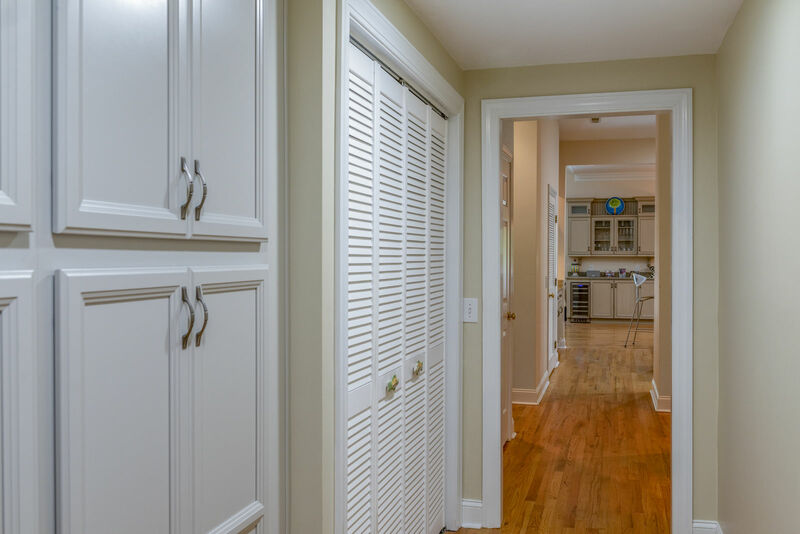 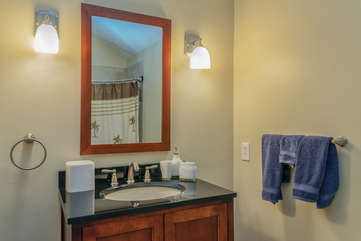 A powder room and a full-sized washer and dryer complete the main level. 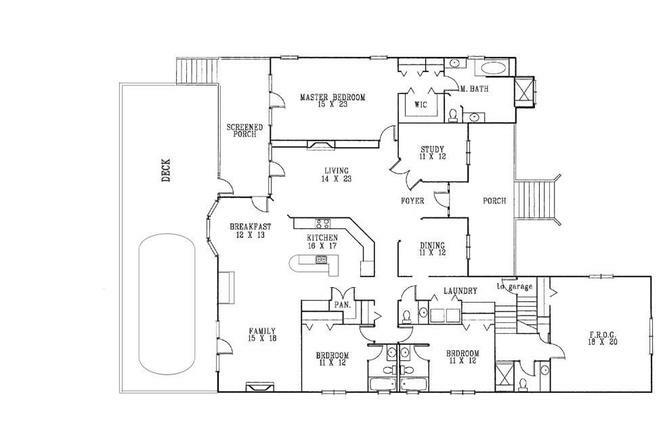 The fourth bedroom is 6 steps up in the FROG room, (finished room over garage). 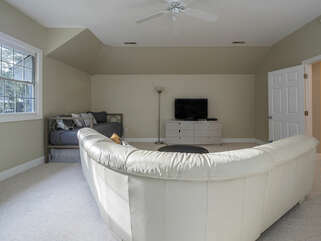 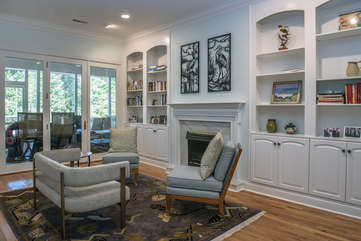 This bonus room features 2 daybeds each with a trundle, sleeping a total of 4. 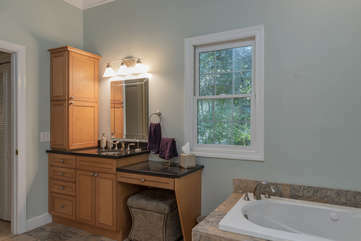 The updated bathroom is also en suite and has a tiled shower and granite topped vanity. An L-shaped leather couch and 42" HDTV with Roku makes this room a convenient entertainment/gaming space or second family room. 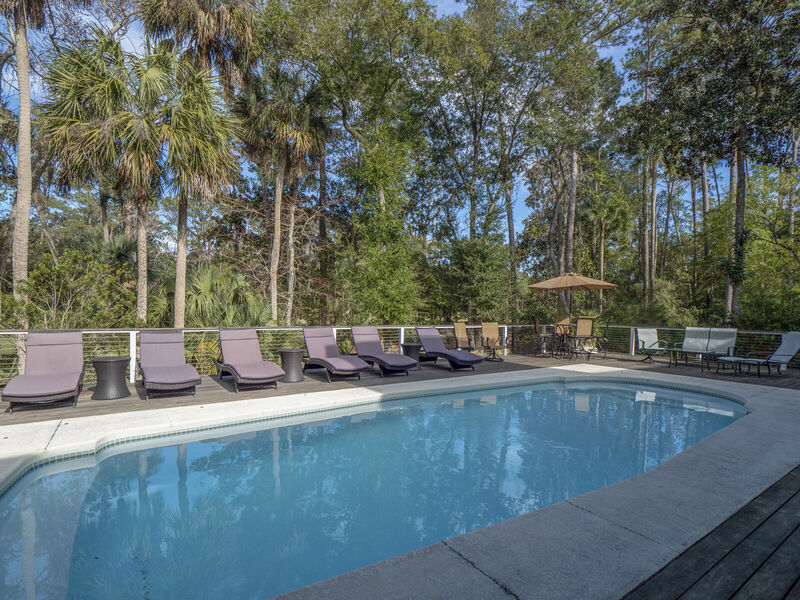 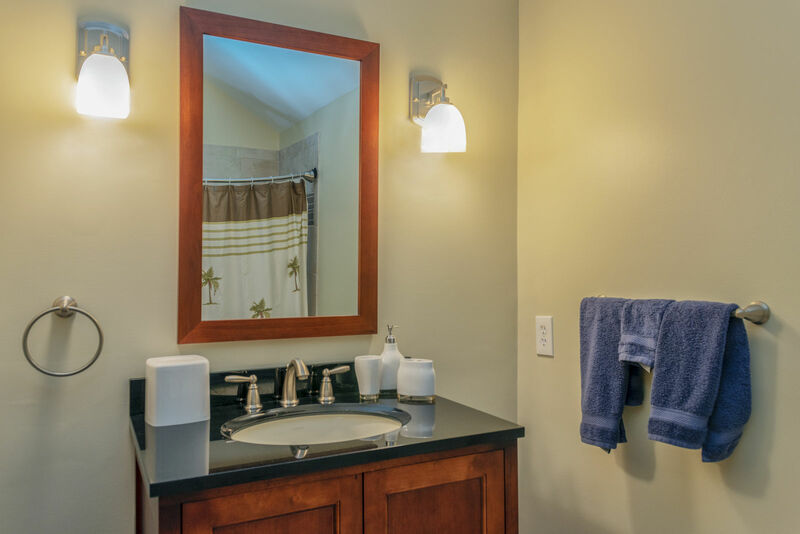 Amenity cards giving you access to the facilities of the Seabrook Island Club are included in the rent. 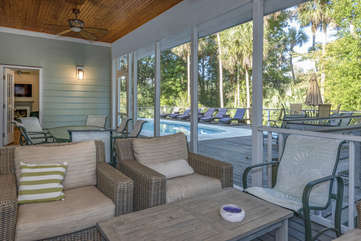 These cards give you access to the Beach Club oceanfront pools (seasonal), Pelican’s Nest outdoor restaurant/bar (seasonal), Island House restaurant/bar, golf and tennis. Additional fees are charged for all activities except outdoor pool usage. 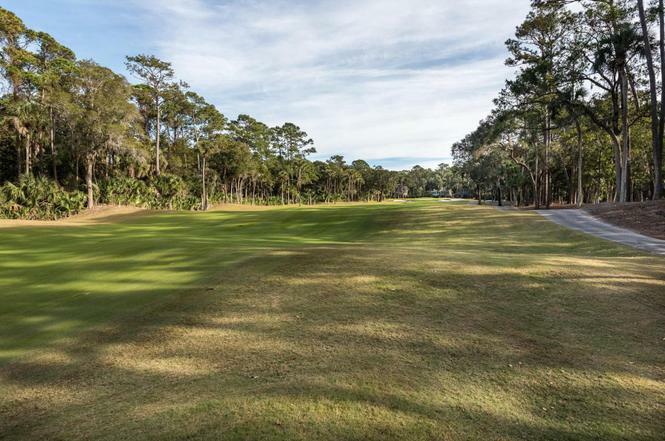 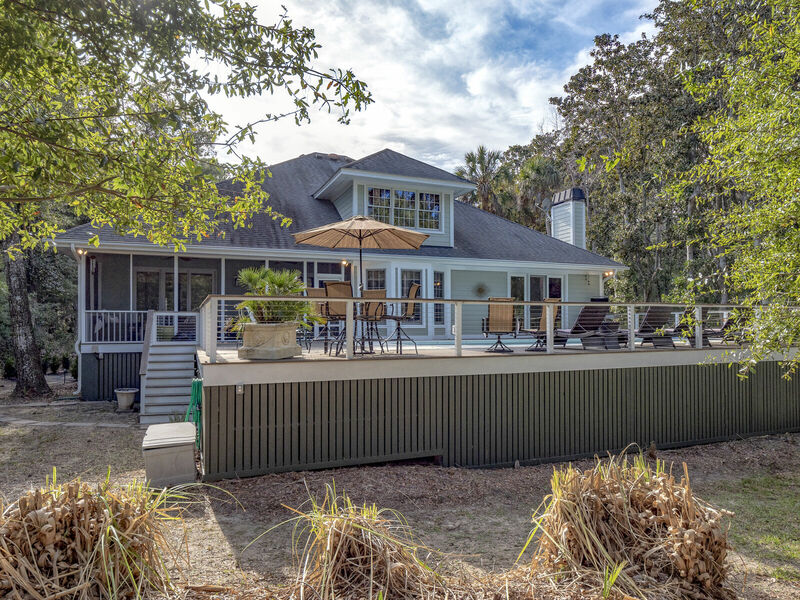 You'll appreciate the mid island location of 3230 Privateer Creek Road, equidistant to the ocean/pools/golf courses and the tennis/fitness center. 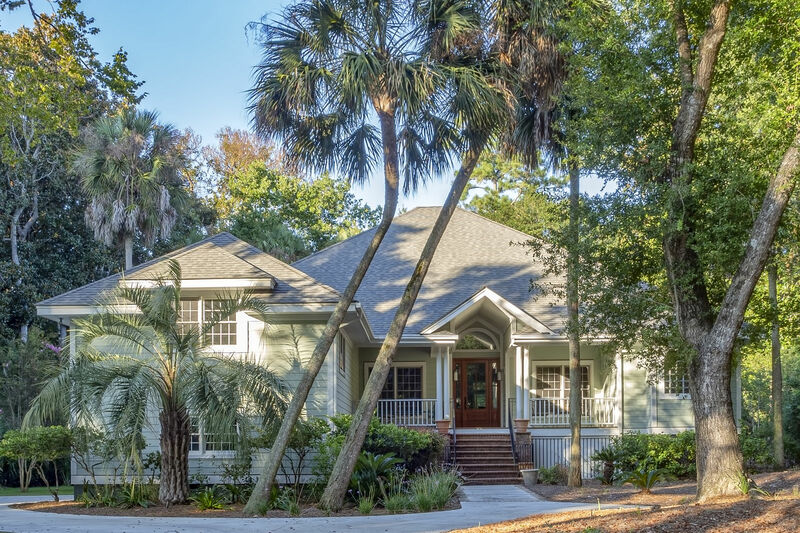 Enjoy a quick and easy bike ride to the beach and all Seabrook Island amenities. 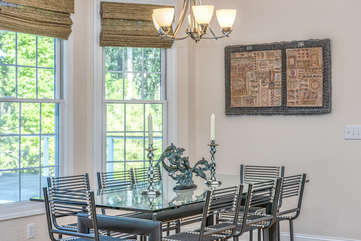 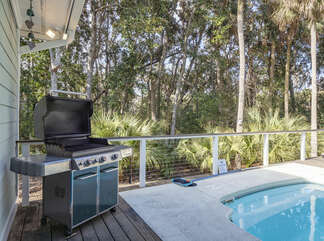 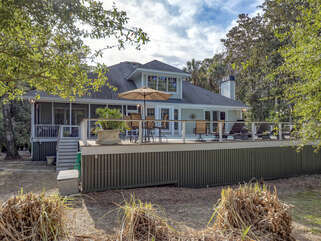 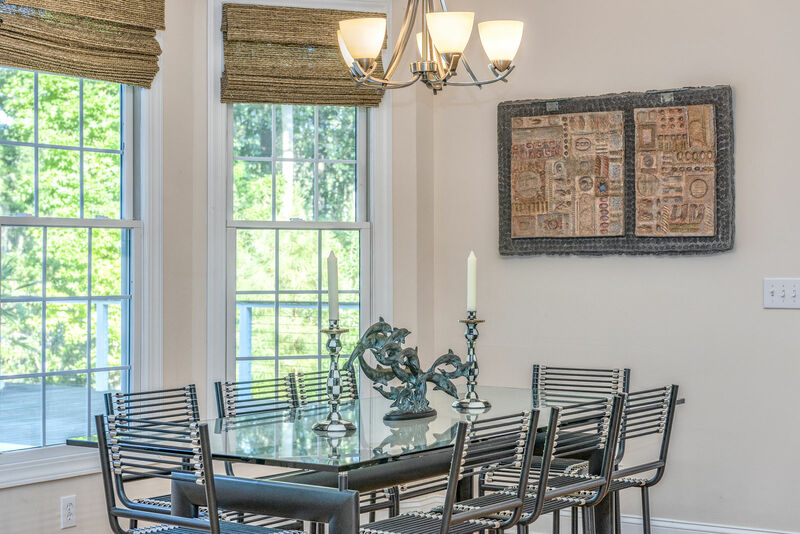 Come see for yourself - you will not be disappointed with this exceptional Seabrook Island vacation rental!